Before you can complete the ForgeRock configuration there are several prerequisites. The ForgeRock instructions make several assumptions about the environment and settings. You must setup GridGuard and created a realm of Process Type: "saml" and is reference by the name "saml". General Guide to SAML Setup for GridGuard. 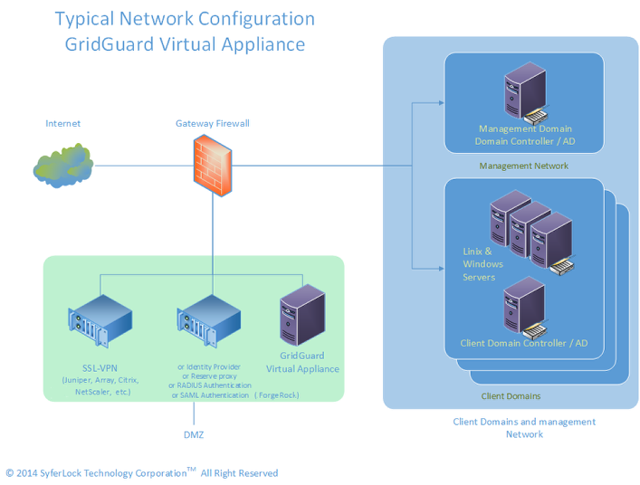 Adjust the setup of GridGuard and ForgeRock to match your actual values.